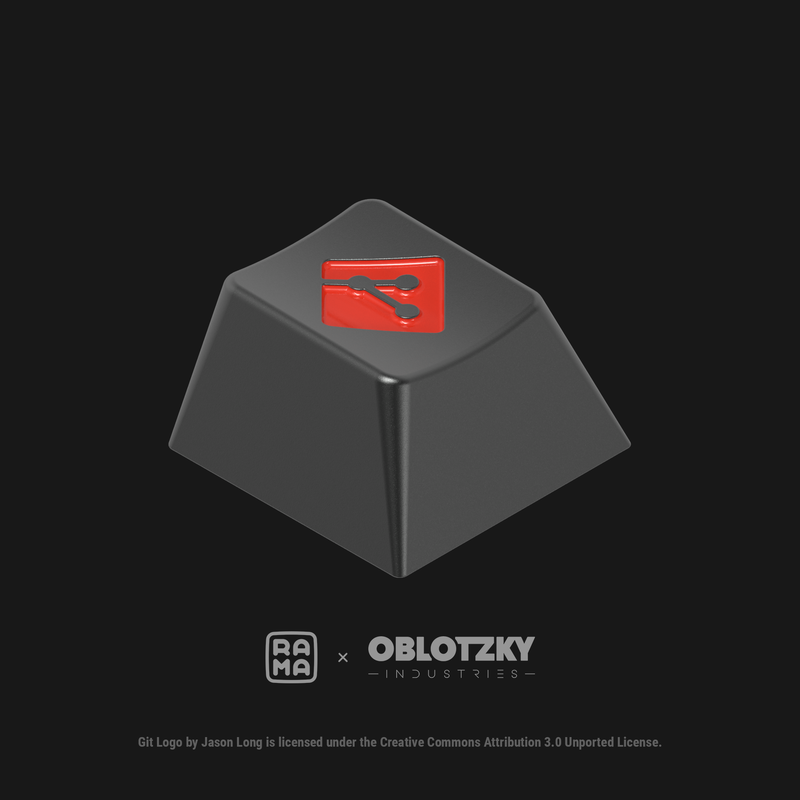 Slavadavadingdong, cattharsis, changyung and 4 Guests are viewing this topic. 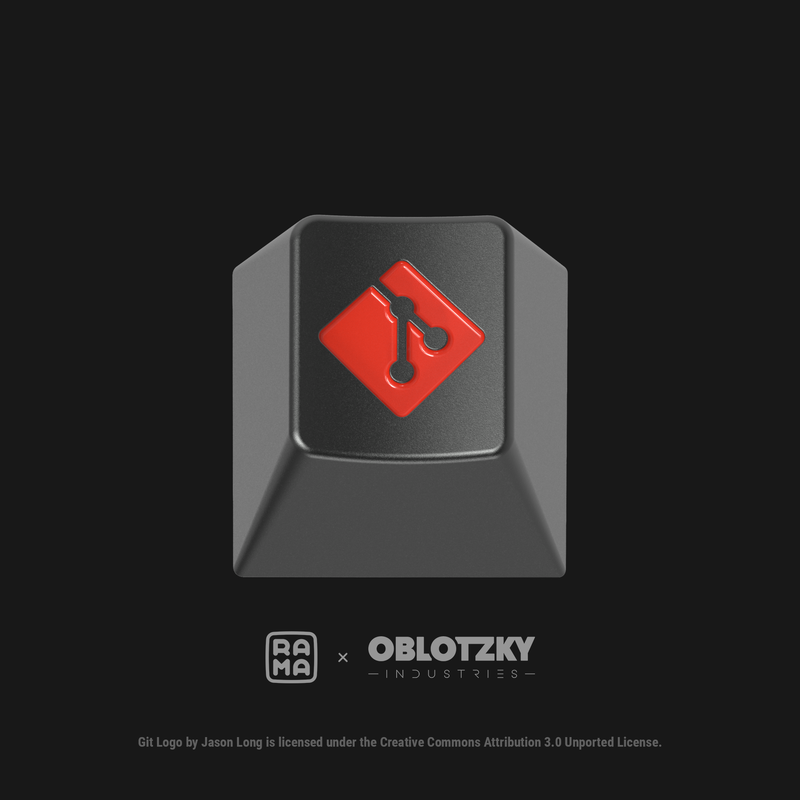 Someone suggested the other day that this keyset should be run again. So I figured why not, maybe there's enough interest to warrant a second round. 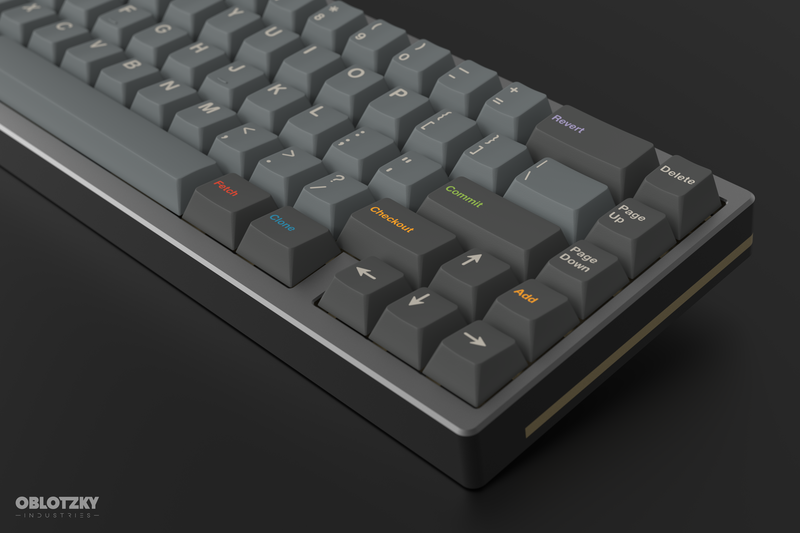 V2, as I call it, will have a very different kit structure than the initial run. Below you will find the current version of them, they are not final and are thus still open for discussion and improvement. 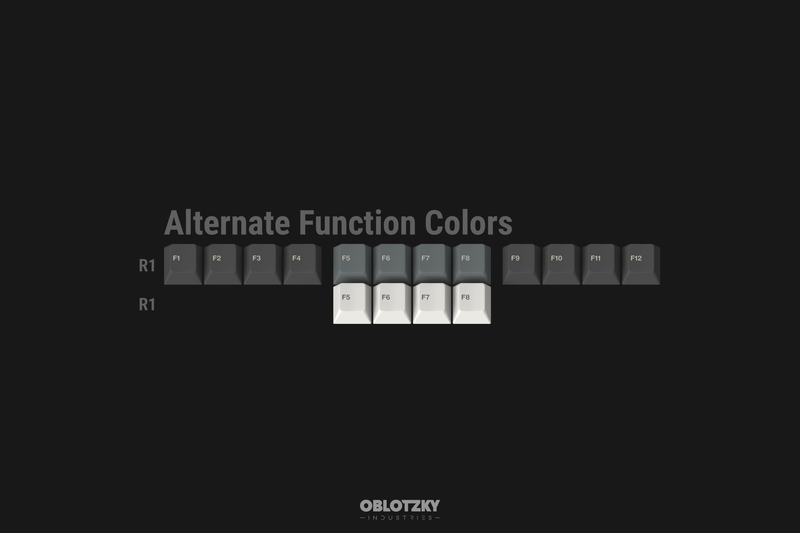 The two primary changes are that this time I am using Git legends for the colored based kit, with Regular and Monochrome Modifiers as optional addon kits. Hence, the Hagoromo Alphas are now available separately instead of as a second base set. 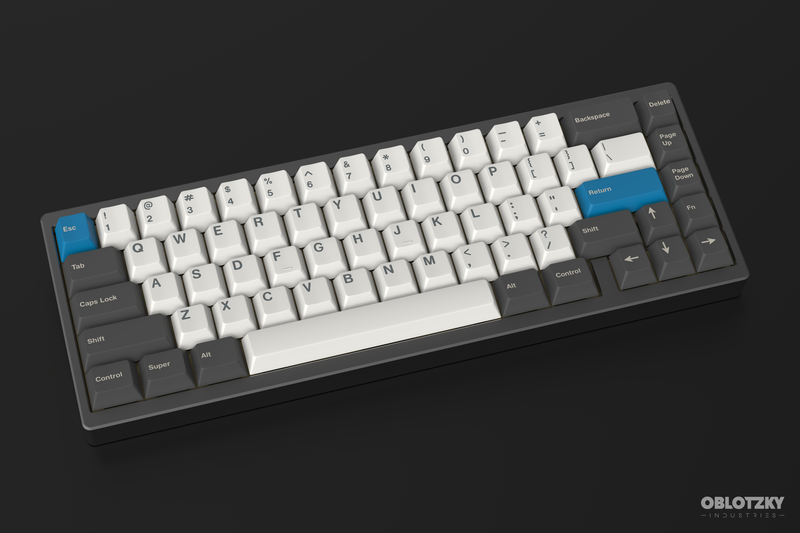 Furthermore I have extended coverage for other layouts, such as the Assembly kit and Spacekeys, as this run will happen through Massdrop and should therefor be a bigger GB, making these kits possible. Colevrak and NorDeUK: I don't want to really. Honestly, these kits always disappoint. 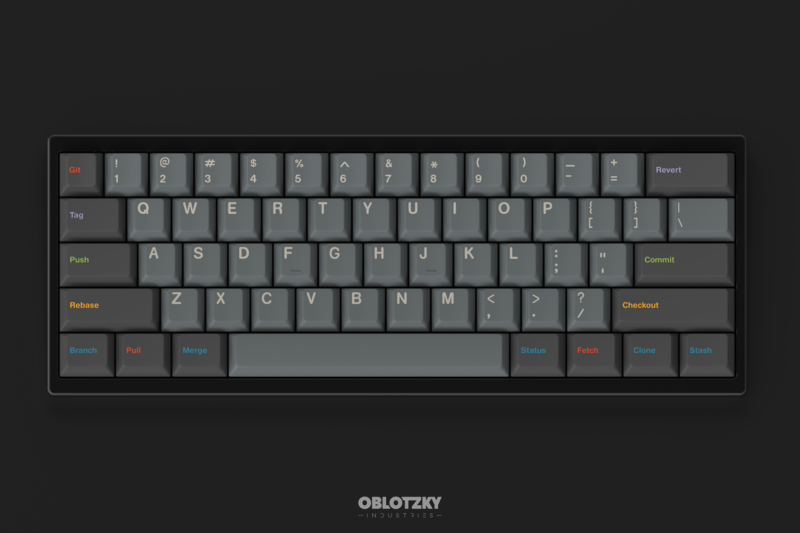 The only time NorDeUK hit MOQ naturally was GMK Laser, and that set sold 2100 base kits. 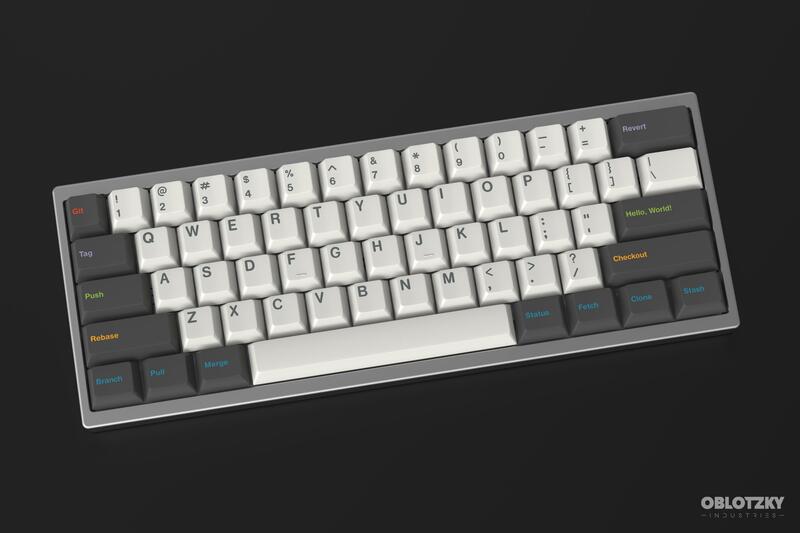 I don't want Massdrop to be expected to hoard half the required units in their warehouse until the heat death of the universe. 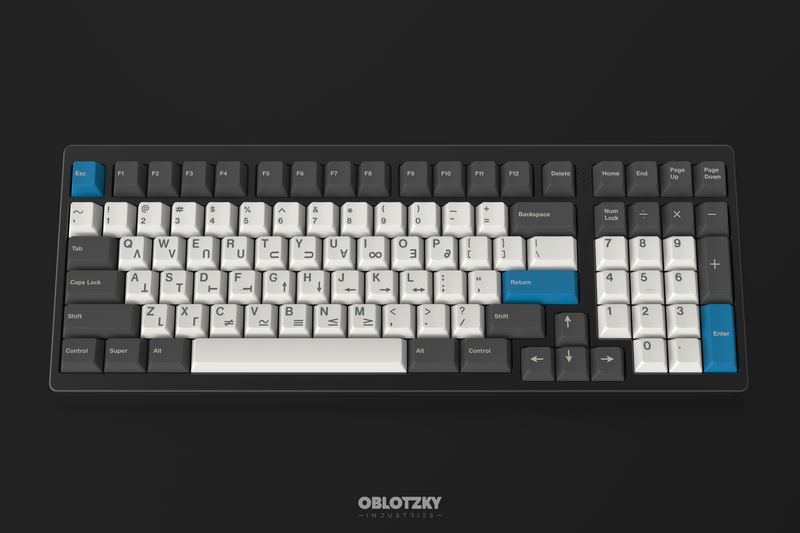 I will talk with GMK and Yanbo, and possibly offer these kits with an MOQ of 50, and if by the time the drop is halfway over and these kits not having hit at least 75% MOQ, I'll probably just cancel them then and there already. It's not that I hate you guys, I love every single one of you, but please prove that I am not making a mistake by adding these. 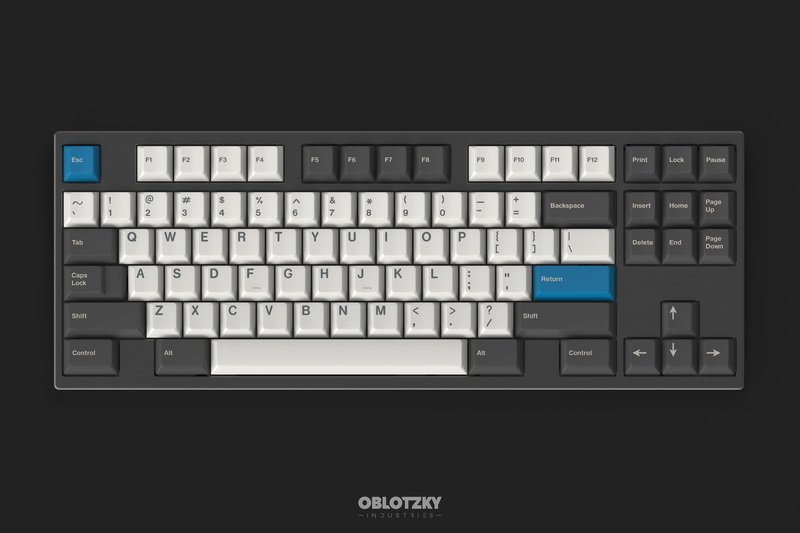 They hit 25% MOQ on GMK Space Cadet (and for that NorDeUK kit, a quarter of the units sold in the GB were bought by Wodan and myself), so I don't see those kits return on that set ever again. 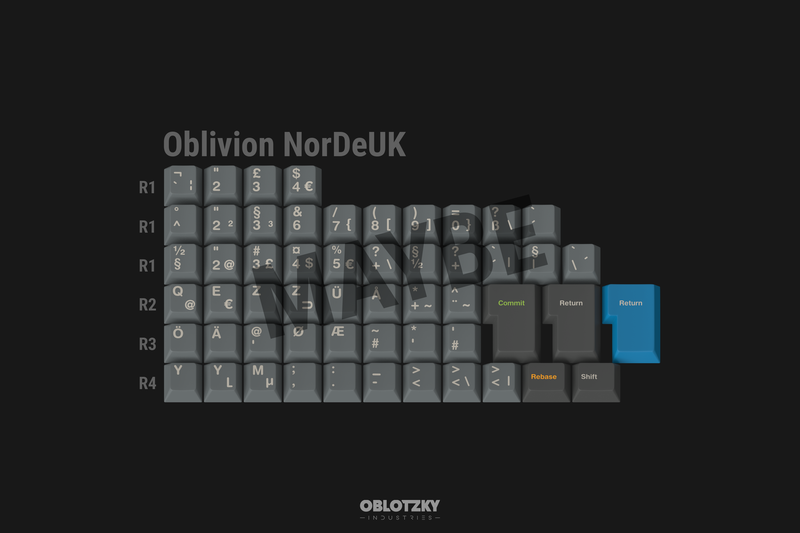 So should these kits end up in the GB, consider this your only chance to ever buy a GMK Oblivion set with Colevrak/NorDeUK support. Sorry if that sounds like a threat or so, but you are an endangered species. Thank you. 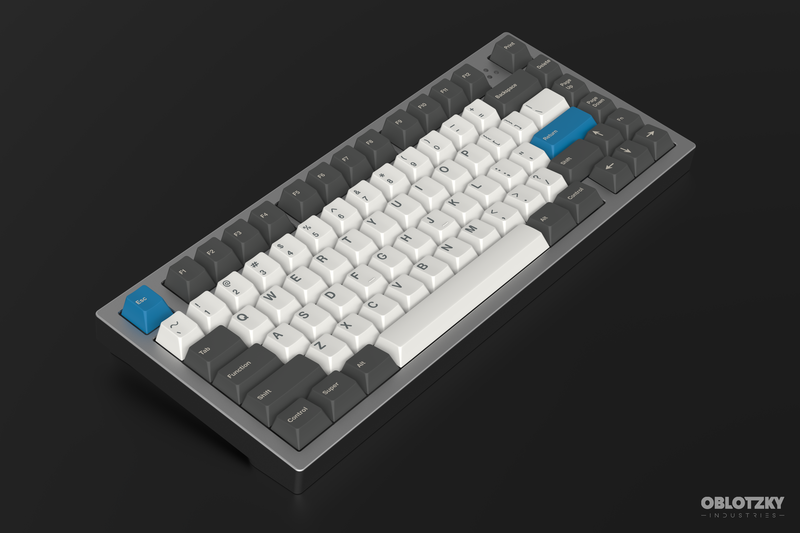 Regarding colors: Blue accents in Monochrome Modifiers will be same as Space Cadet blue. 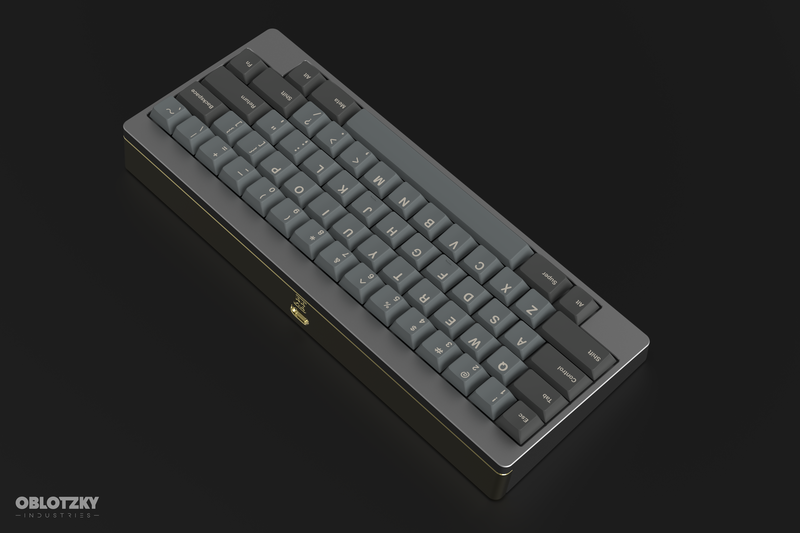 The beige legend color on gray alphas and monochrome modifiers will be custom this time as well, matched to GAL from SP. 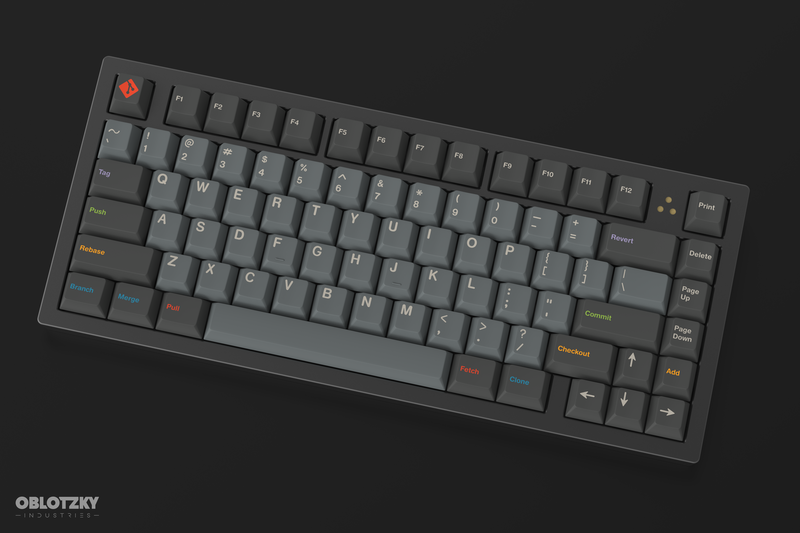 TL;DR: New GMK Oblivion on Massdrop end of Q2 2019. New kits. 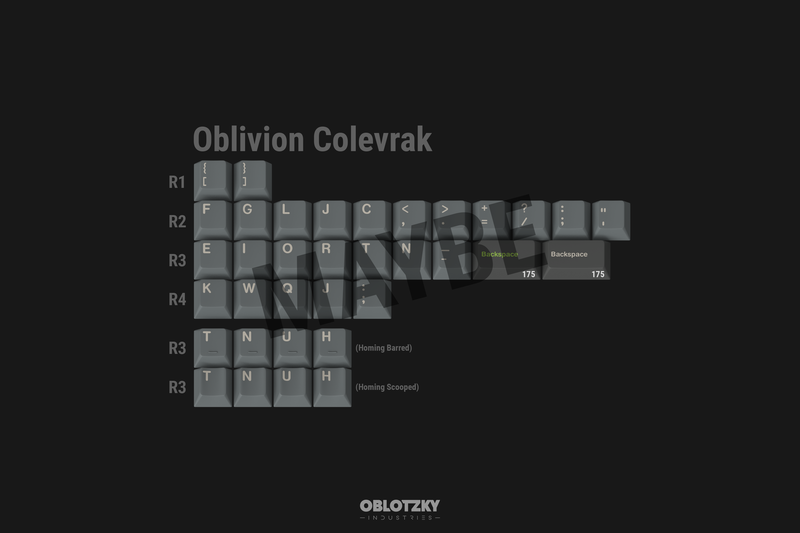 MAYBE Colevrak and NorDeUK kits. 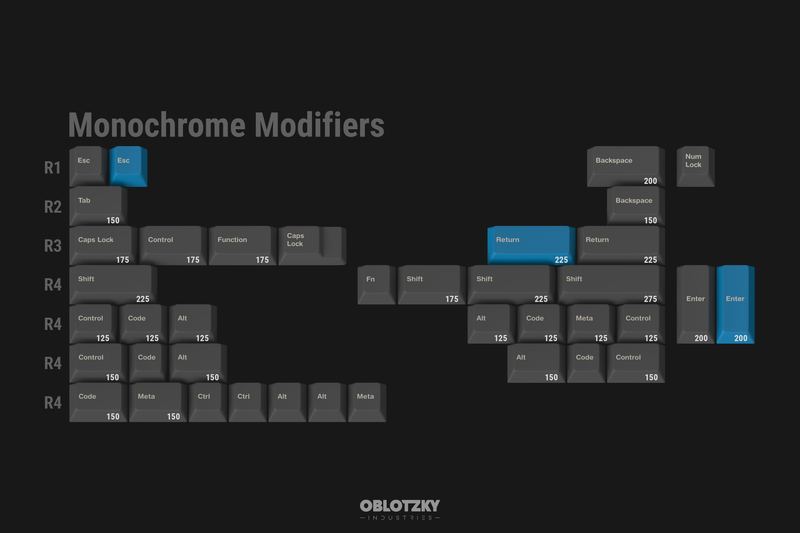 in for the monochrome mods. 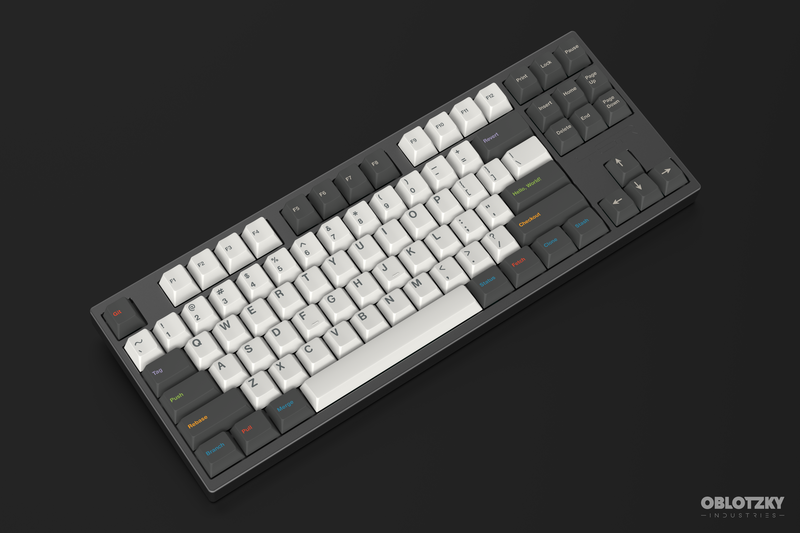 You already know my suggestions regarding numpad and ISO. The day has finally come boys. I'm all in on that gorgeous Assembly kit. Love the Cadet alphas, but probably wouldn't get the hagoromo version. Thanks for the open and honest clarity on some of the kits - good to have this information up front and in a clear manner. 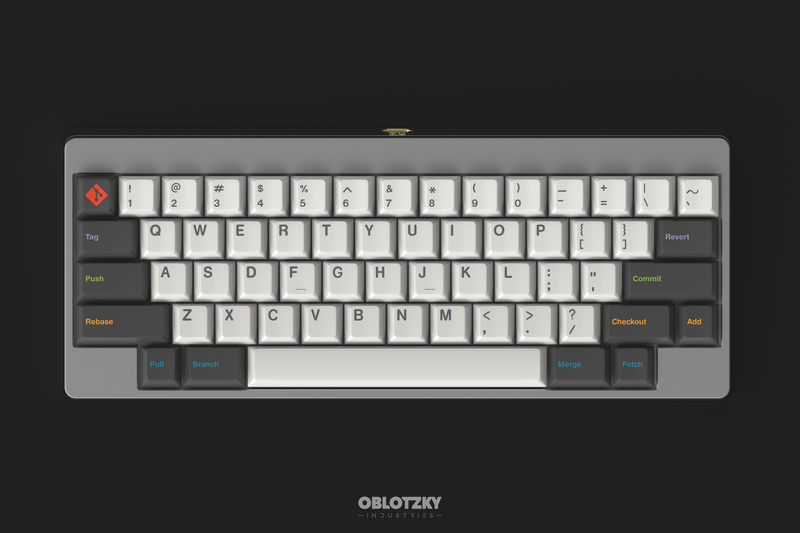 Love the set, and will likely pick up this round if only for some of the additional child kits and keys that were not avail in R1. Could the git modifiers be a separate kit instead of being it's own base kit? Otherwise, if I want to get the monochrome base, git mods, and the hagamoro alphas, I'd have an extra set of alphas just taking up storage space (and money). For sure interested! Will there be a "Git Gud" cap like the SA version? Great, another must buy set. I am going to have to get really creative with my wife. Absolutely. Been waiting on this since the Reddit tease months ago. 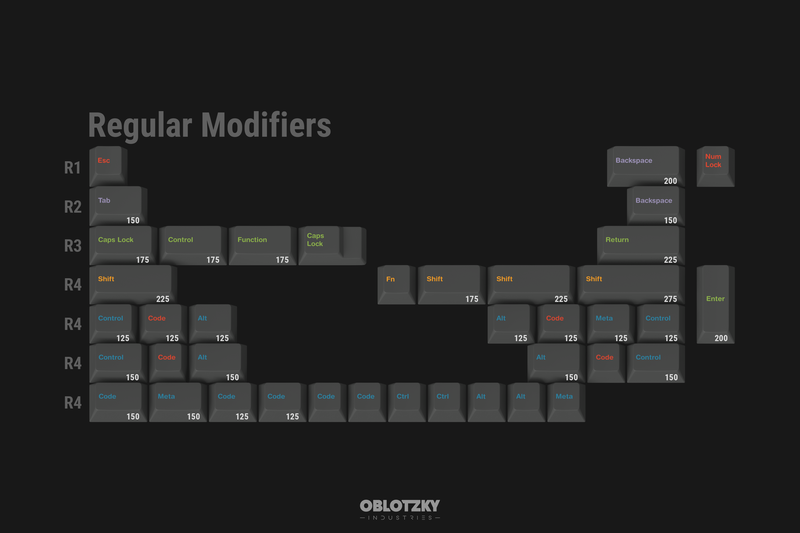 How about a function row with git modifiers available as a novelty kit? I personally wanted those. Anyhow I'm def picking these up. 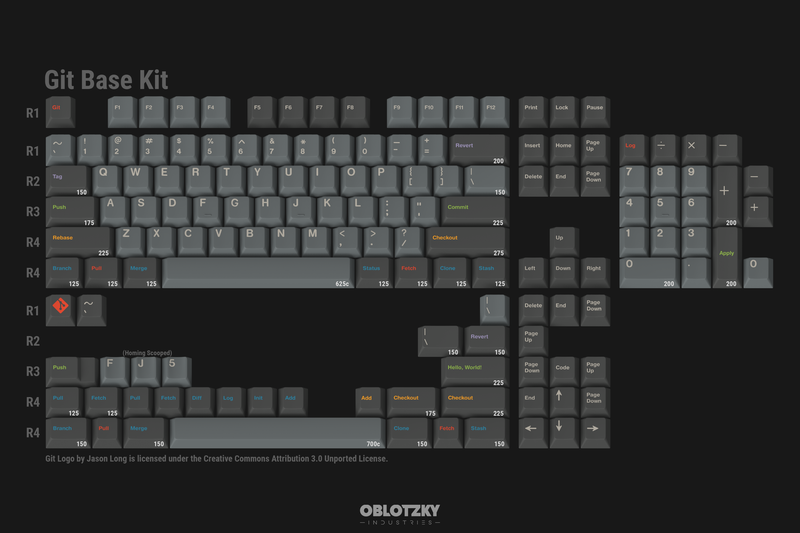 Most GMK sets are run with the base being a large unit of keys to fully fill most standard boards. I am 100% positive (if you do have the funds) you would be able to just buy the look your after, then sell JUST the grey alphas on the market and they would sell within hours. Im sure there is someone out there looking to do something simular to you but would be needing just the grey alphas. 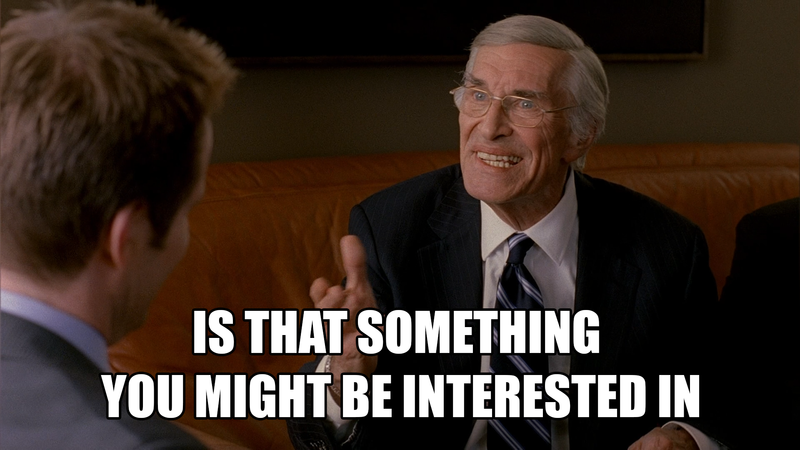 I think we've talked about this before, but I want to bring it up again. 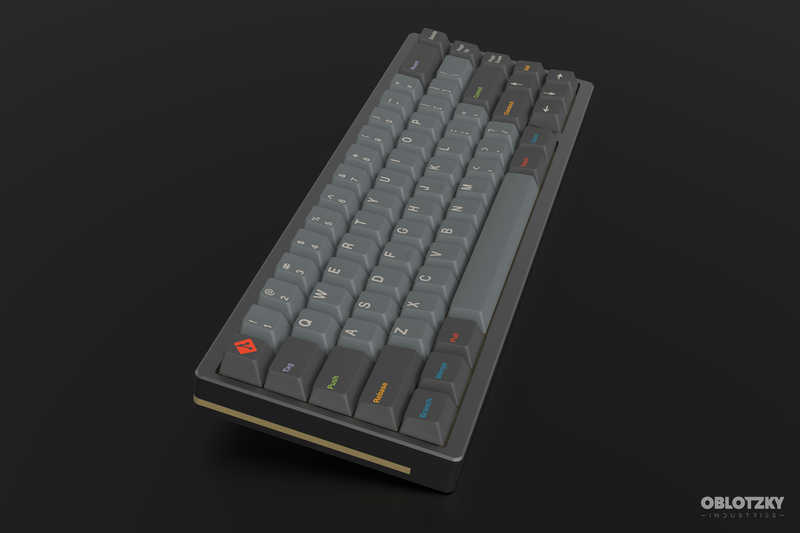 Should Hagoromo Cadet include spacebars at least? It's kind of a lot to have to buy Base + Hagoromo Alphas + Hagoromo Cadet to be able to use Hagoromo Cadet. 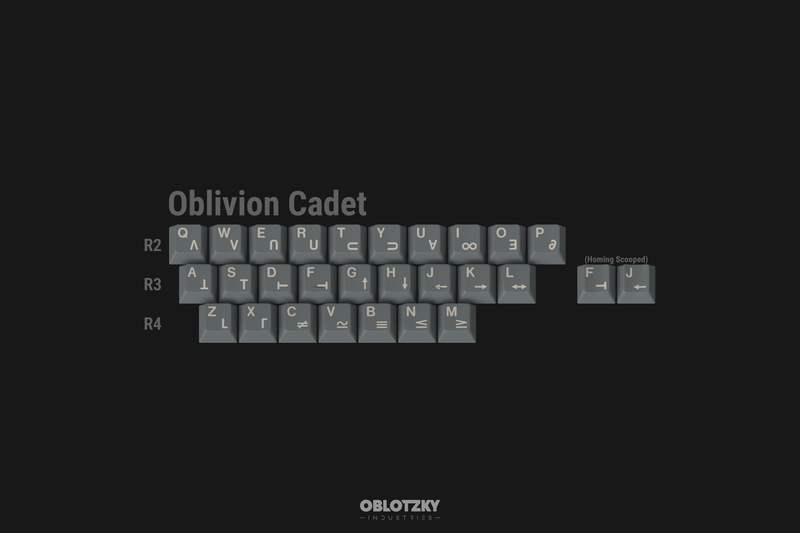 Having just the alphas included in Oblivion Cadet makes sense since the Base kit includes Oblivion spacebars and numpad, but Hagoromo Cadet is a little different because of the base kit. Great to see this great set get an R2! git modifiers on the base kit is an instant buy for me! I would be interested in seeing the git mods in their own kit. I already have the base kit from the first run and would love to have the git mods to add onto that, but I don't necessarily want a second set of alphas. "Lock" for the sake of them being 1 line tall). Most, yes, but it has been done before. TA RA R1 had additional AE green mods, and Terminal also has AE green icon mods available in addition to the base set. 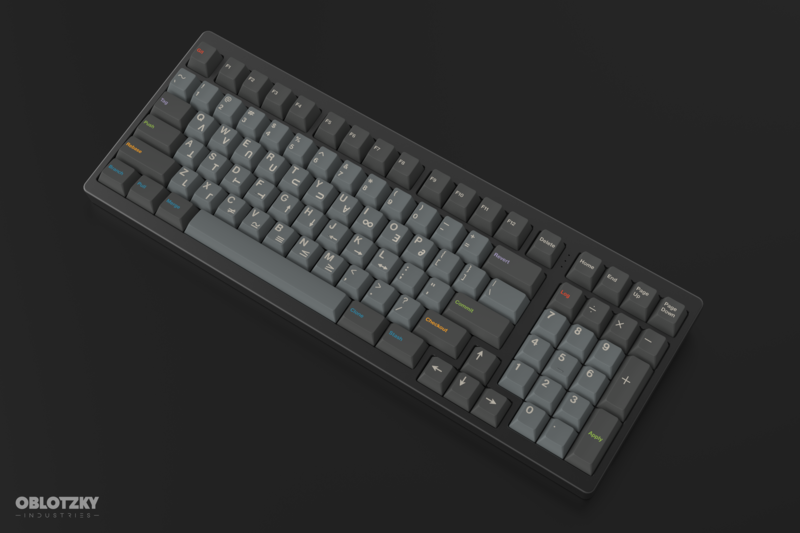 The grey alphas would be pointless to sell since both base kits come with them; there wouldn't be any extra modifiers except from other GMK sets that you could use with them. 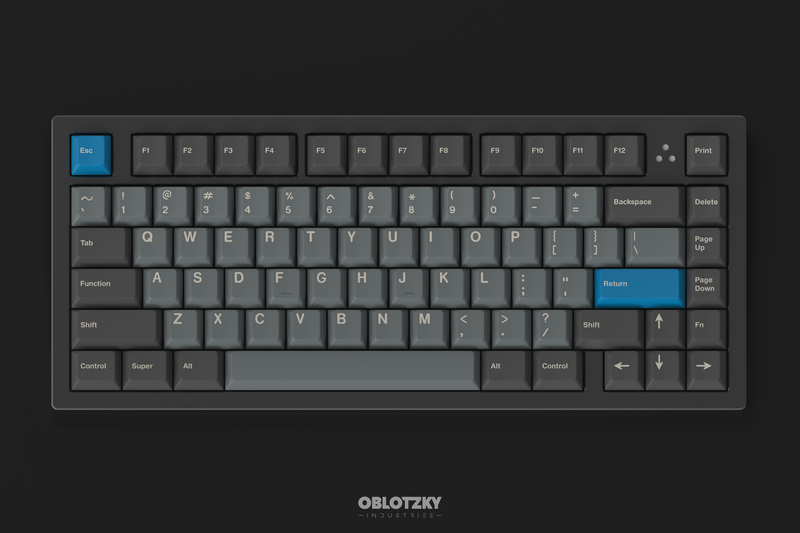 If we're also talking about separating the numpad from the base set into it's own kit, why not the modifiers as well. 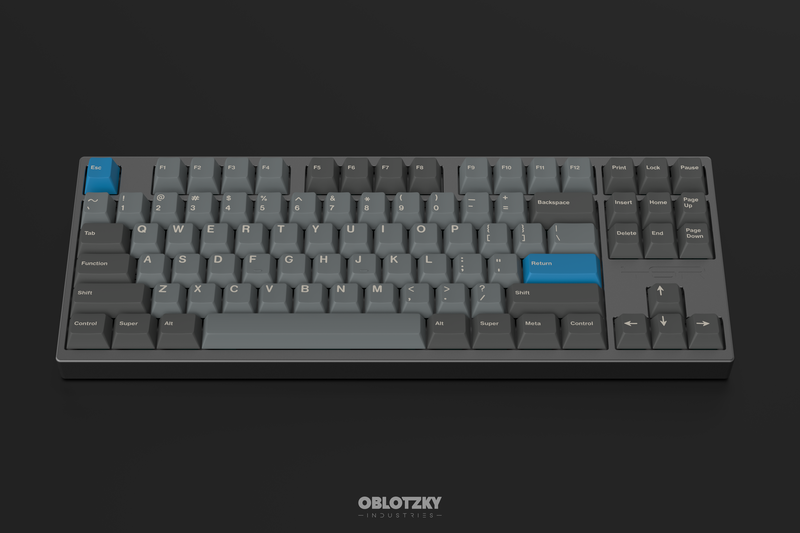 And since we're using Massdrop as the vendor, they have some sway with GMK. But this is an IC, so this is the opportunity to flesh out these ideas. I will buy SO MANY KITS!! 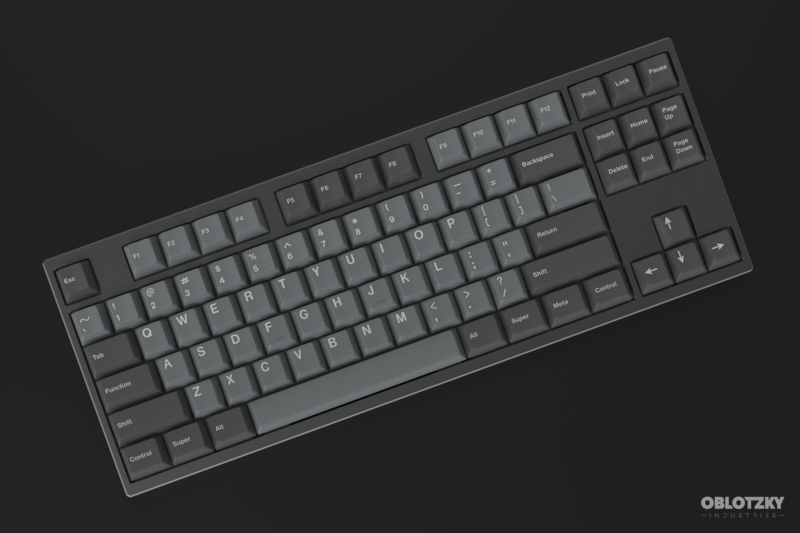 will there be an option for monochrome mods by themselves? 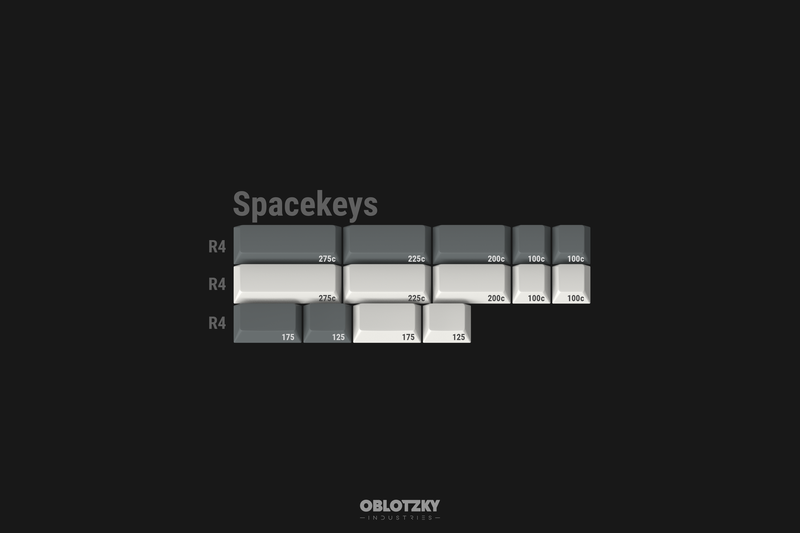 2 x spacekeys, 1 x alternate functions. That's a lot of grey alphas I'm going to have to sell. 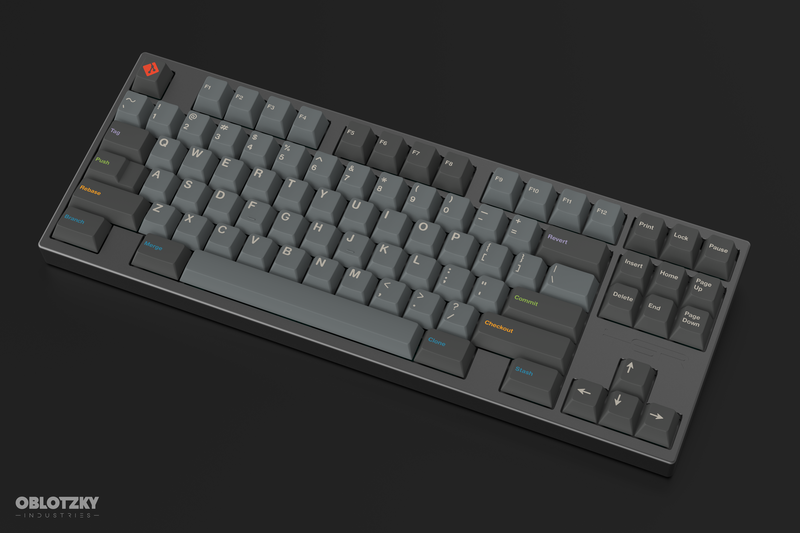 RAS from SP is leaps and bounds a nicer red than what was in GMK Honeywell, in my humble opinion. but I'm sure that means a custom color and therefore more expensive. I saw someone else suggest separating 40's from assembly. +1 to this. Yeah, the kits really need to be redistributed. As they are rn, I'd be passing on some kits I'd probably normally get. 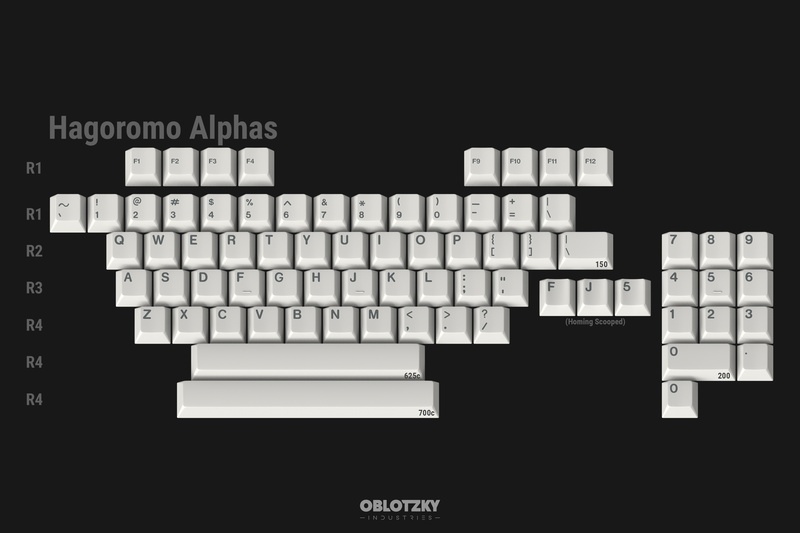 I think having separate alpha and mod kits would be best like how the SA run was done.